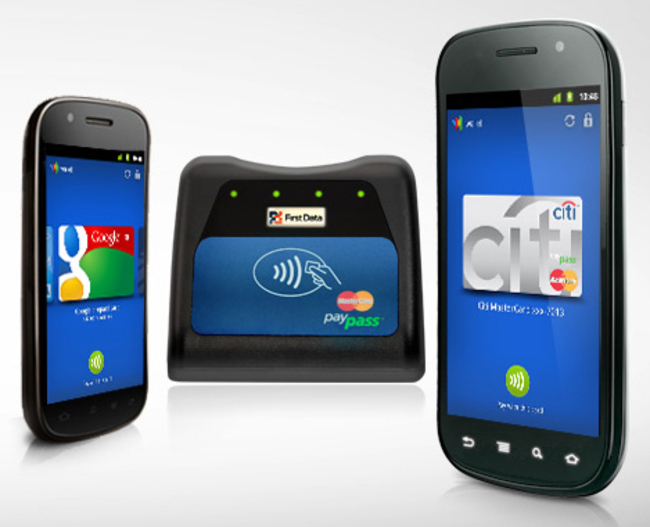 Rooted Android phones remain vulnerable to a security loophole regarding Google Wallet already fixed on standard-issued phones. Google is making sure that users are aware of this, and has included a warning when using Google Wallet that the rooted decice is not compatible. Instead of fixing the bug, Google has decided to explain why Google Wallet should not be used on rooted phones. Tapping the warning message leads to Google’s explanation. It’s quite understandable why Google opted to issue a warning instead of fixing it for rooted phones, after all, placing custom firmware on your device is on an “install at your own risk” basis.